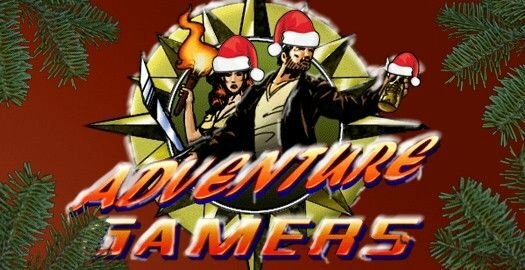 Jokes about political correctness aside, ‘tis indeed the season that we want to include absolutely everyone in the Adventure Gamers community, whether naughty or nice, in wishing you a very happy holidays. As has become a most popular tradition, the best way we could think of to share the joy was to invite our developer friends to offer up their own personal greetings to all of you. And so, without further ado, we present to you our fifth annual season’s greetings video compilation.